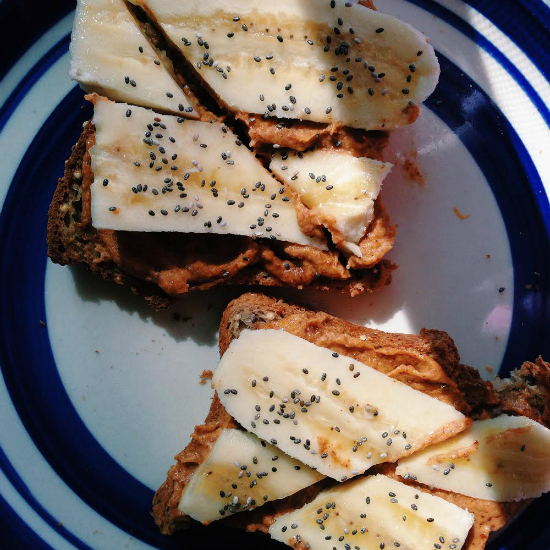 Pumpkin Almond Butter . Recipe. How to cook butter? This is the easiest most delicious recipe you will find on the Internet. Use this on apples, toast or straight out of the jar! Mix all together in a bowl and store in a jar in the refrigerator. This recipe can easily be doubled because chances are, you will eat the whole thing!